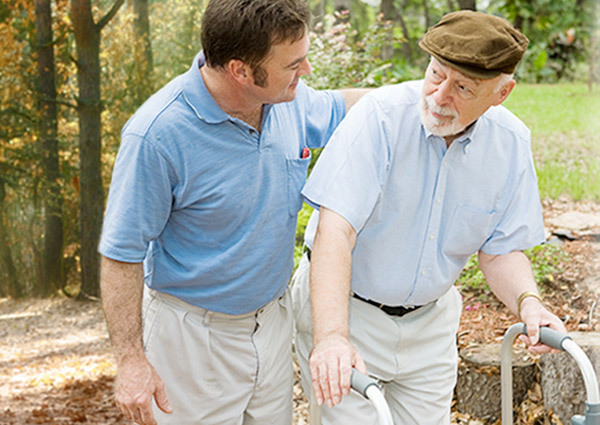 Welcome to Seniors Helping Seniors in-home senior care services where we match seniors who need help with seniors who want to help throughout Knoxville, Oak Ridge, & Maryville, Tennessee. 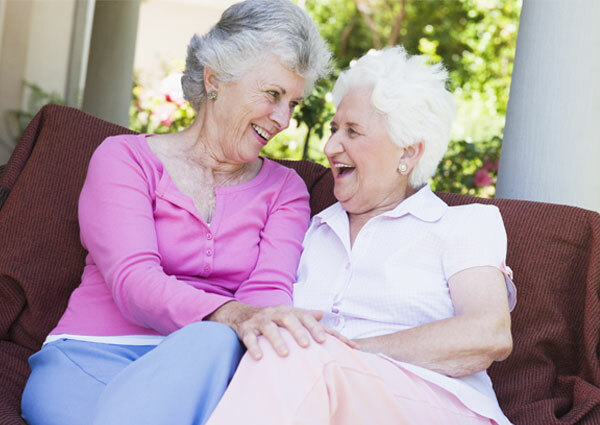 Our senior care services come in the form of a unique relationship built between two people who understand the ups and downs of life. 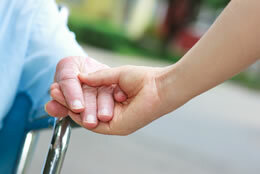 We work with you to find a senior who can help meet your personal needs, schedule and personality. 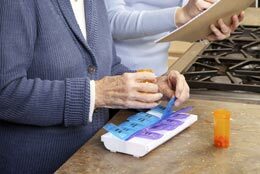 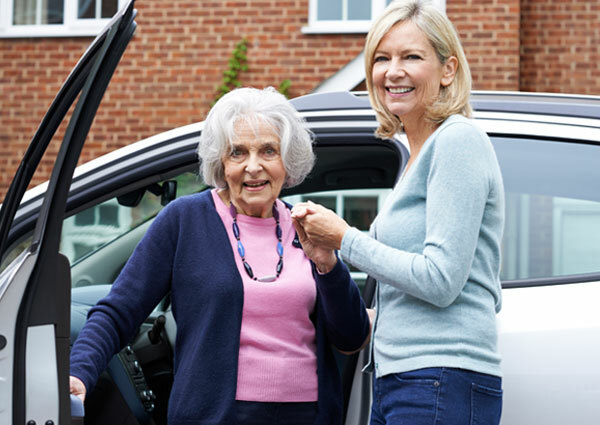 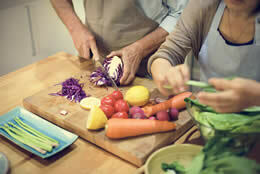 With our approach, we match you with a fellow senior who can help you with daily tasks around the home such as grocery shopping, basic yard work, cleaning the house & more. 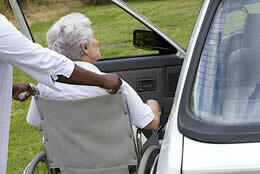 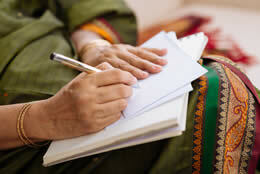 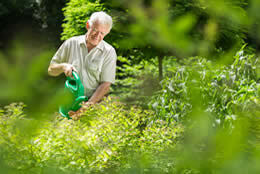 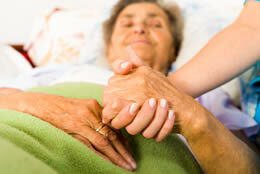 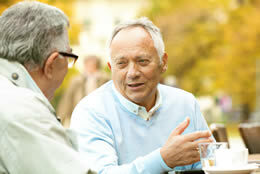 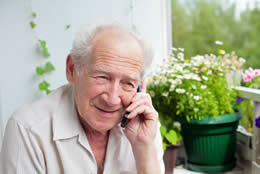 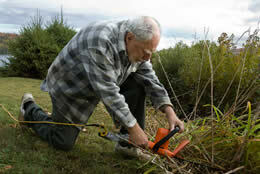 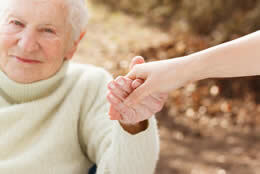 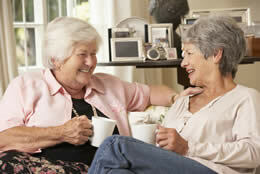 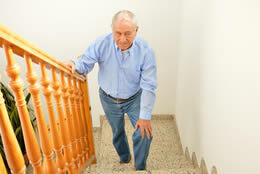 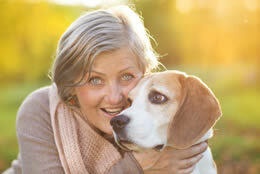 We also offer more substantial senior care should you need help with doctor's visits or even live-in care. 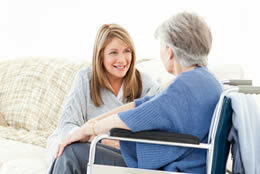 Whatever your needs are, we look forward to learning more about them and finding a fellow senior who can perfectly meet your needs.